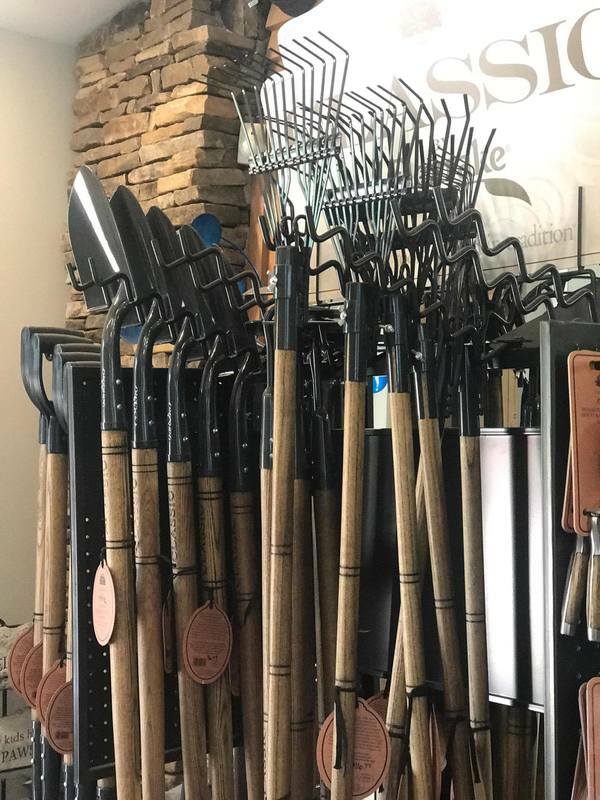 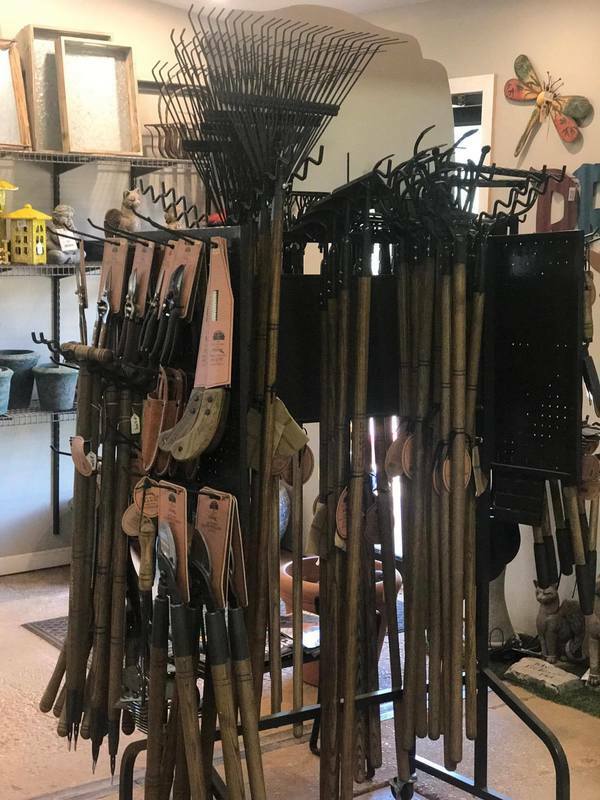 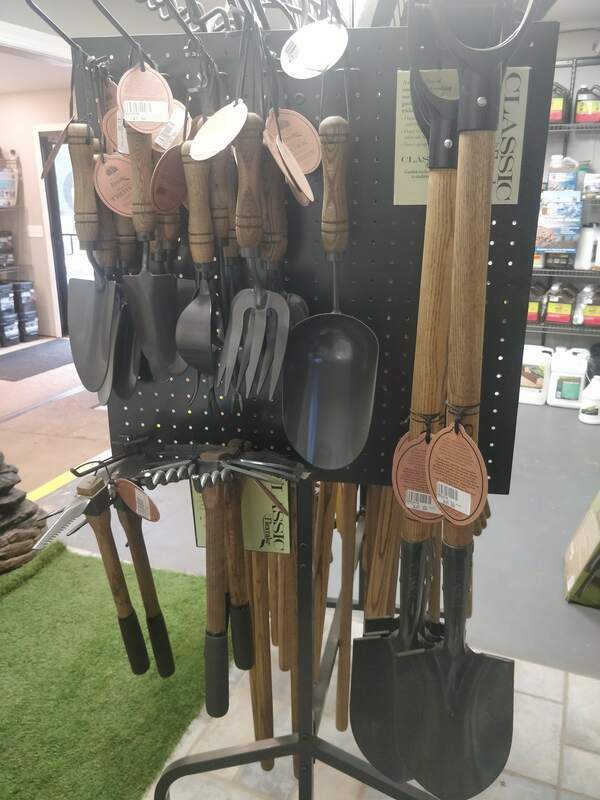 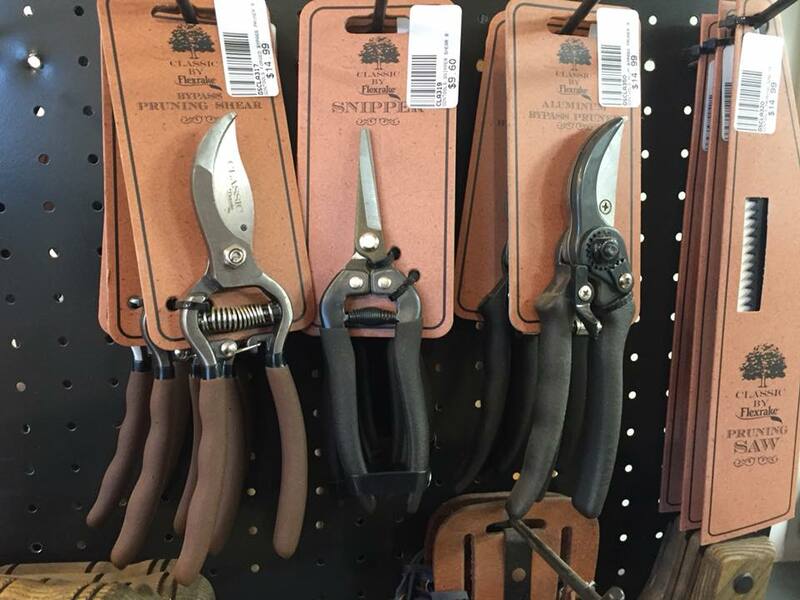 Garden Tools - MILLER SAND & LANDSCAPE SUPPLY NEED A LITTLE...OR A LOT? 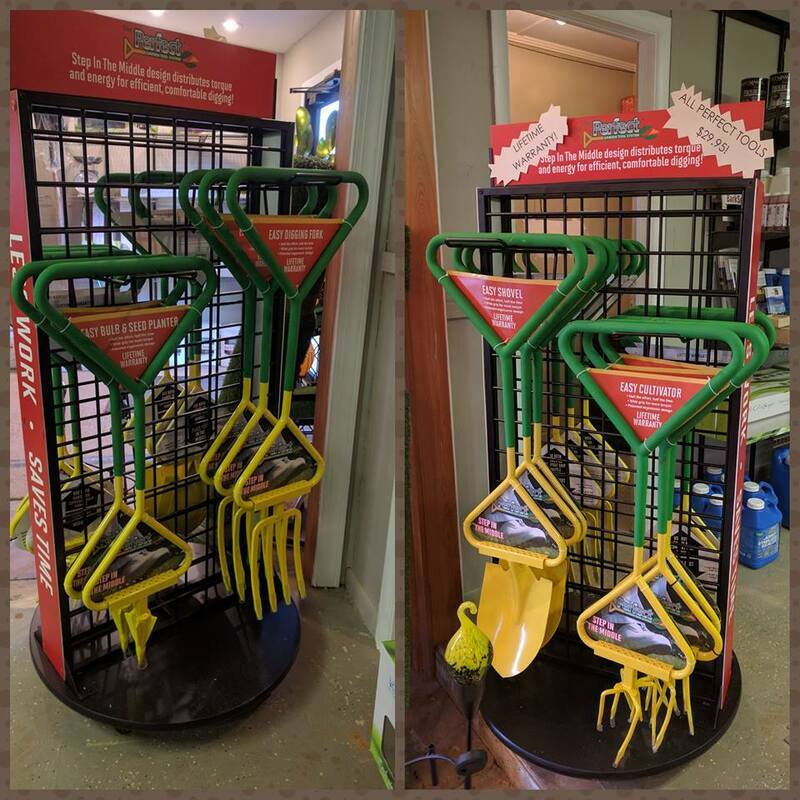 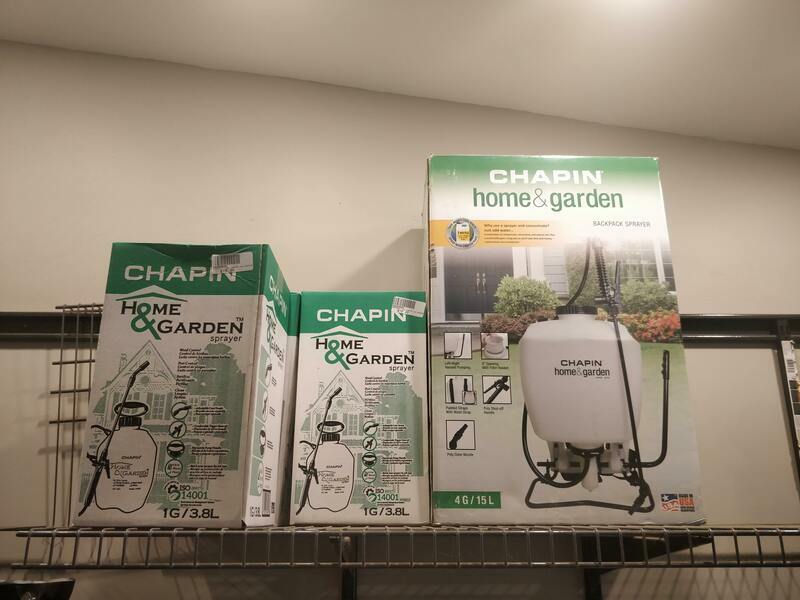 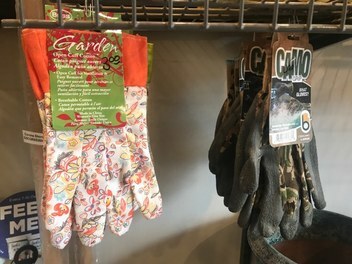 Miller Sand is now your one-stop-shop for everything garden! 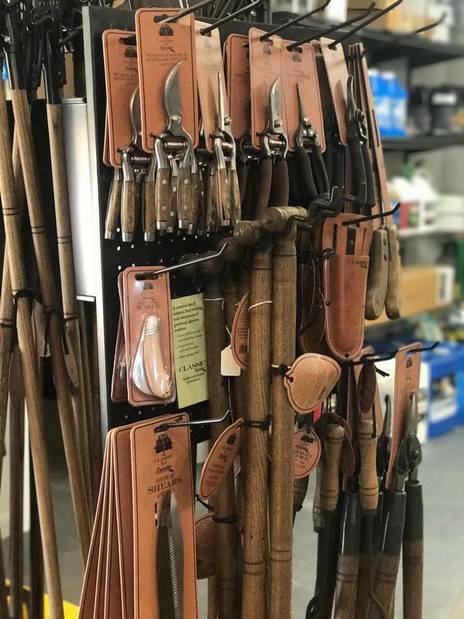 From classically designed tools with a traditional feel to easy-to-use tools with step in the middle technology, we have everything you need to make your to-do list a done list! 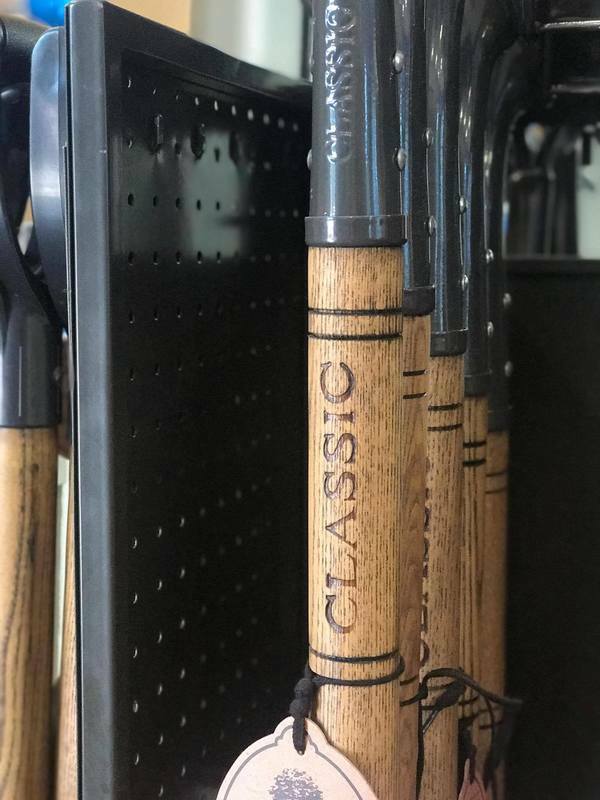 ​Classic by Flexrake. 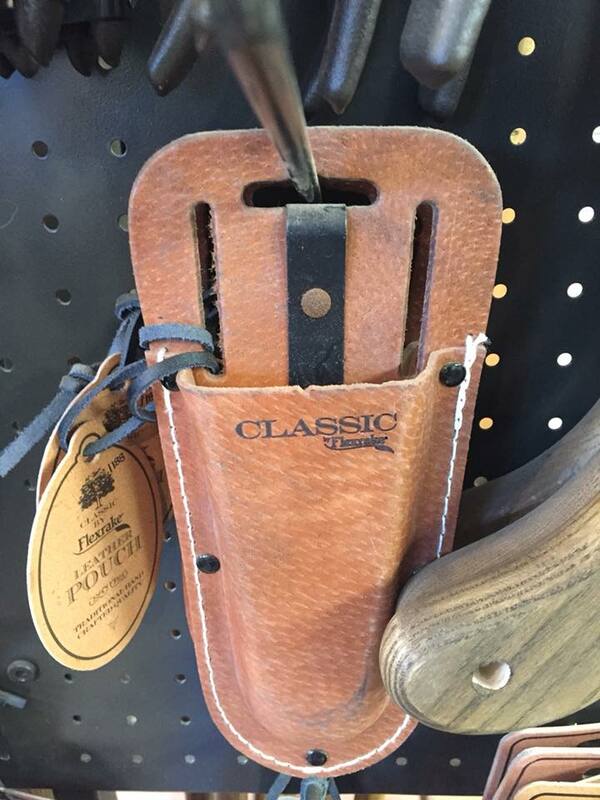 Back to basics tools, traditionally designed with modern feel. 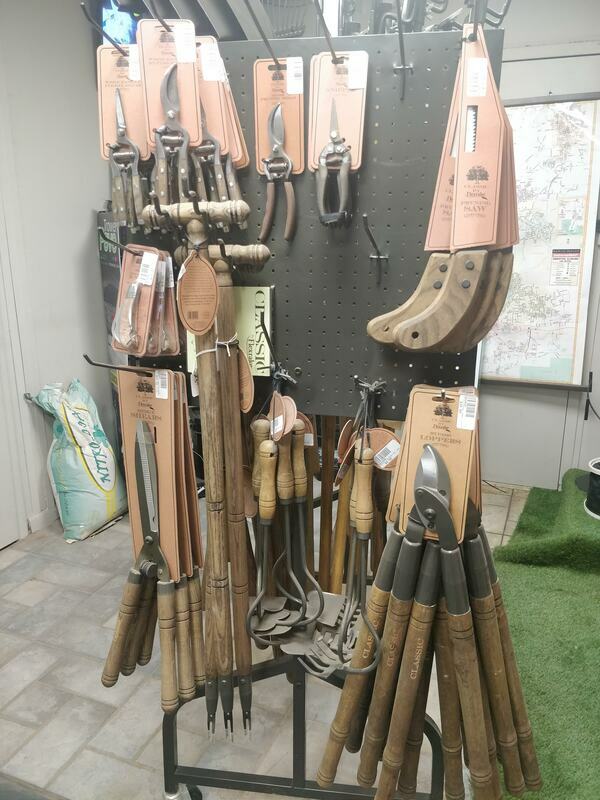 A tool for every job! 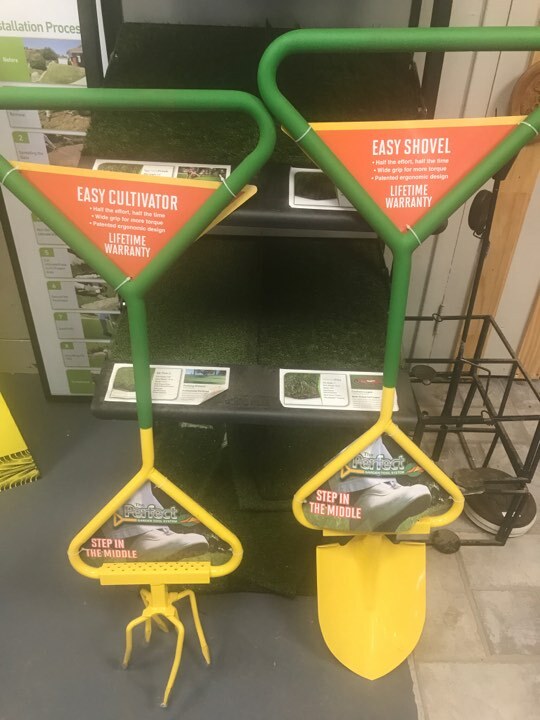 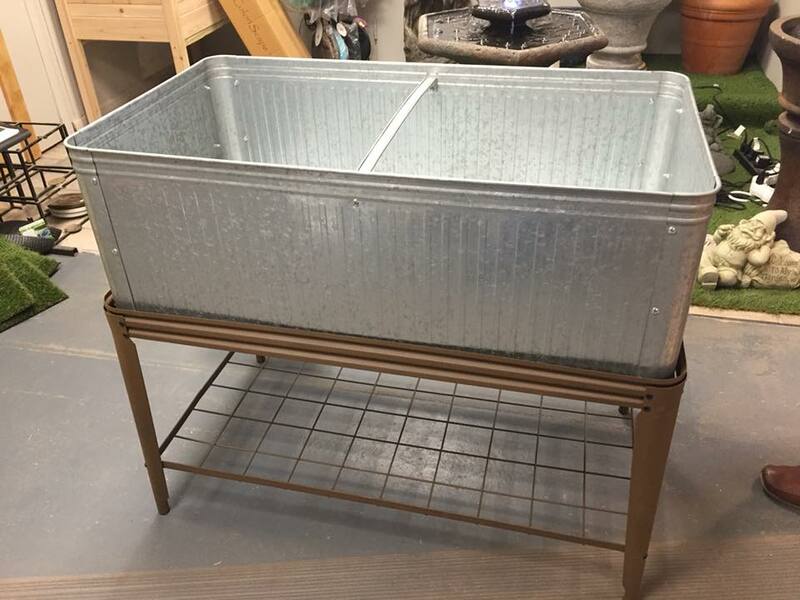 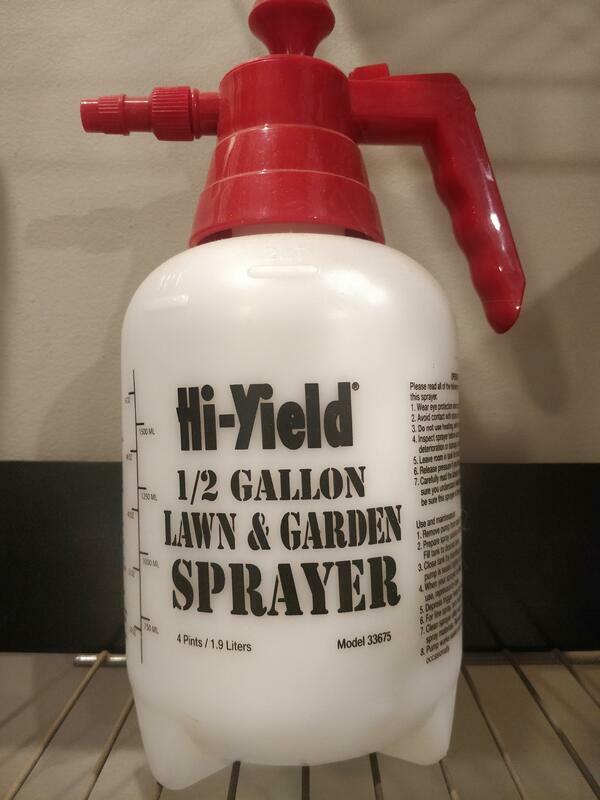 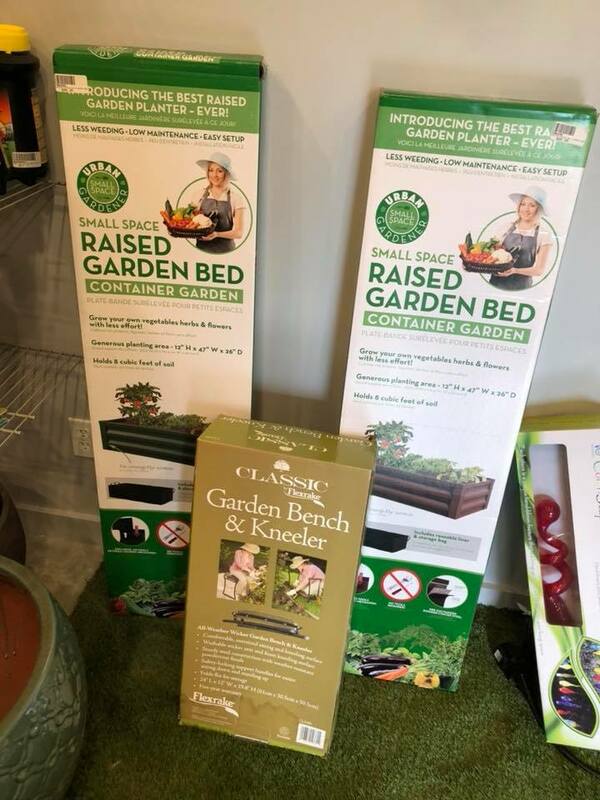 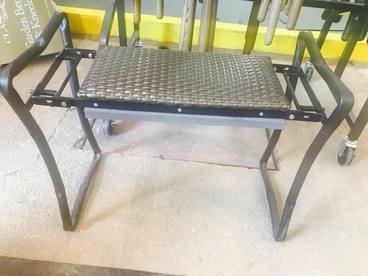 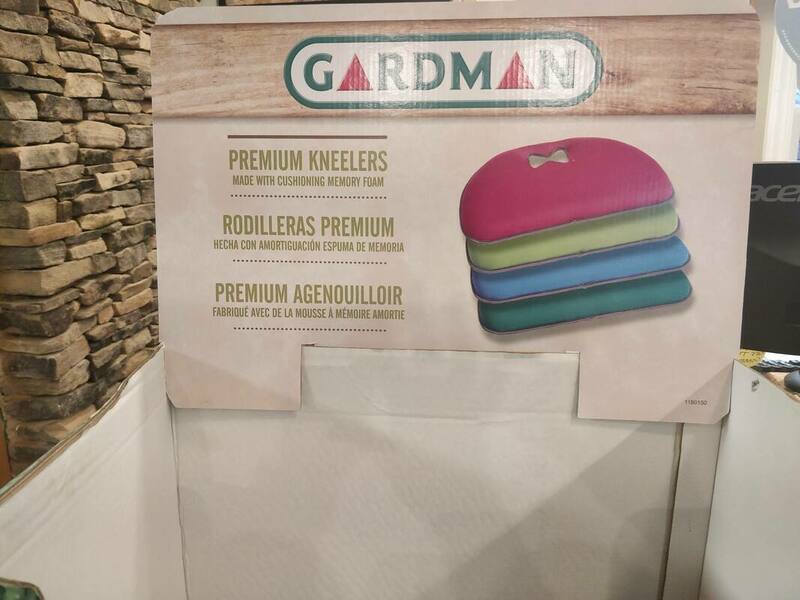 Raised beds, garden sprayers, & more.